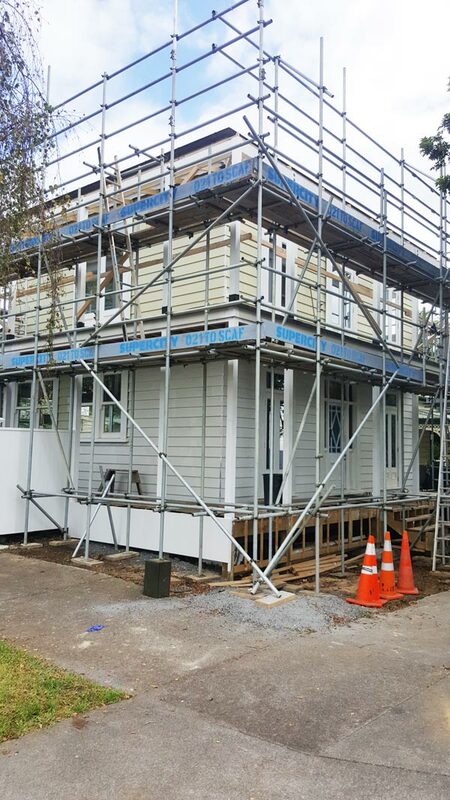 Safe, fast & effective residential scaffolds for homes, and smaller projects which require working at height. What was acceptable practice back then no longer works in today’s world, where Health & Safety is key. Whether you’re undertaking a new build, renovating an existing structure or you simply need safe access to something at height; we are the scaffolding company you need! We make erecting residential scaffolding around your home or project easy. You can do a more professional job, quickly and efficiently, with greater access to the hard-to-reach areas, when working from a steady and accessible scaffold.